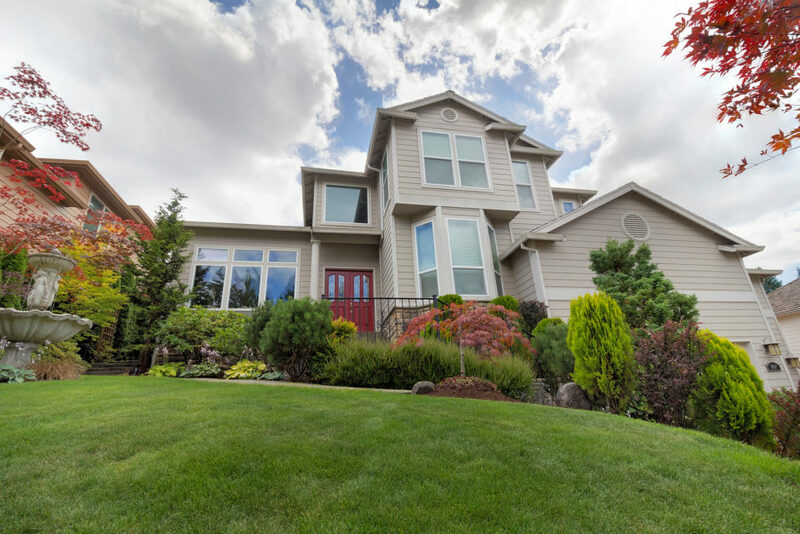 For the Best Curb Appeal Upgrades, Get the Right Tools | Little Beaver, Inc. When homeowners make a plan for a curb appeal upgrade, there is often a lot of discussion about what is necessary and which ideas are practical. Having the proper tools for any home improvement project is crucial for its success. Since curb appeal is so important for home value, homeowners want to be sure they can do it right the first time. Here are a few tips (and tools) that ensure greater accuracy and make the whole project easier. Although some homeowners do not think about curb appeal until they want to sell a home, many choose to maintain or improve their exterior systematically over time. The view of the home in relation to other homes in the neighborhood is what makes up what is called, “curb appeal.” Why does one home look better than others on the block? Curb appeal is a vital part of the home’s overall value. Even if homeowners have just moved in and do not plan to sell for many years, preserving home value should always be on their minds. They may need it if they want to refinance their mortgages, get a home equity loan for other improvements, or sell the home unexpectedly. There are many things that homeowners can do for their properties to accentuate the wonderful aspects that are already there. Lighting is a good example. Landscape lighting is an excellent way to make the perfect look for the property at night. Lighting can also be used for outdoor recreational lighting to entertain guests or simply enjoy a change of scenery at night. Little Beaver’s Kwik-Trench mini-trencher saves homeowners time when it comes to digging electrical lines for installing lighting. Installing landscape lighting should not have to be a task that takes days or weeks. With this tool, the job will be done much more quickly. Curb appeal concerns more than just the home and garden. That is why homeowners often look for ways to create attractive fencing or barriers surrounding the edges of the property. When homeowners need to install trees, vegetation or fences, they usually need to drill or dig using an auger. The best augers make it simple for people to dig a hole through any type of soil, of any width and a variety of depths. Snap-on augers offer exactly what homeowners need, with a design that is practical for almost anyone to use. Homeowners may be surprised with just how many projects they can accomplish with the right tools. Homeowners who used a trencher to install lighting might decide to call on it again to build a new garden, or change up their landscaping design. An auger with removable blades is a useful implement to keep on hand for landscape maintenance and other digging projects. Building curb appeal for a home is less a single task than it is a state of mind. Taking advantage of tools that simplify the work allows people to ensure their homes look great every year without wasting time or effort. When homeowners use the right tools it creates the opportunity to do much more, both inside and outside the home.